A controversial tale of a friendship between two young girls who attend a covenant. They girls make a vow to satan and seek pleasure from committing various sins. They take great delight in indulging in devious activities ranging from lust to murder. Summer vacation arrives and the girls appetite for debauchery reaches new extremes. Thier destructive behavior over consumes them ultimately resulting in their complete loss of innocence. This film has many scenes i found extremely shocking due to the nature of the sexual content and one of the greatest endings i have ever seen on film. 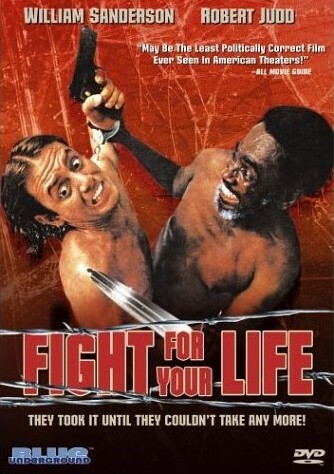 The disturbing and graphic nature of the film caused to be banned in France, its country of origin. This film is a cult classic and will always stand the test of time. This film is based on the 2ooo Maniacs mythos created by legendary cult filmmaker, Herschell Gordon Lewis. Pleasant valley is ready for their jubilee, but no northerners are taking their bait so they decide their cannibalistic act on the road. They cross paths with the cast and crew of the show “Road Rascals” which is an obvious spoof on Nicole Richie and Paris Hilton’s short-lived series “Simple Life”, and an all out battle for survival ensues, teaching these spoiled brats a valuable life lesson in brutality & bloodshed. The good ol folks of pleasant valley dish out their gruesome brand of southern hospitality and delicious southern style barbecue. Many of the victims are lured in through seduction, then brutally murdered. Bad in ever since of the word this film is far worse than the 2005 remake of 2000 maniacs. Not recommended unless your interested in seeing classic films be brutally mutilated and pissed on. This pays homage to the popular monster movies of Japan such as the Godzilla, Mothra, Gandhar and also Ultraman. 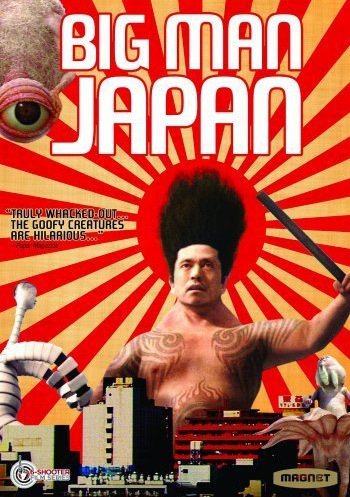 Big Man Japan is a superhero, who is called upon to ward of evil monsters who attempt to terrorize japan. It is shot in the style of a documentary film in which we see public opinion of Big Man Japan, behind the scenes action of the production of his television show, and a glimsp into his personal life. It is an interesting take on the traditional monster movie, because the viewer is able to analyze different aspects of the hero’s personality. The battle scenes are filled with a number of very strannge computer animated monters, each of whom are all very uniqie in their own way. At times they look a little cheesy, but I’m sure that how they were intended to be. Overall this is a very unique well made film that fans of all monster movies will enjoy.